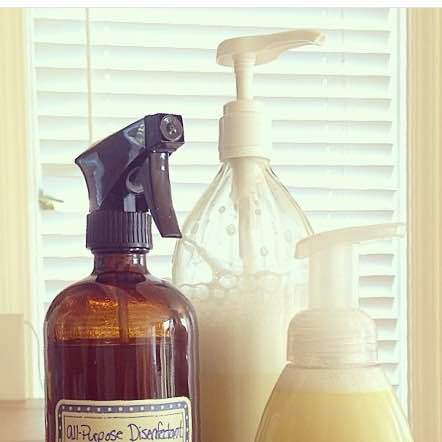 This entry was posted in Essential Oils, Wellness and tagged Body Wash, castile, DIY, essential oil, non-toxic, recipe by Kelly Ann. Bookmark the permalink. Update: using 4 T of vegetable glycerin in place of the aloe vera gel does make a thicker/sudsier body wash. For my personal use, I usually use half veggie glycerin & have aloe vera in my body wash.